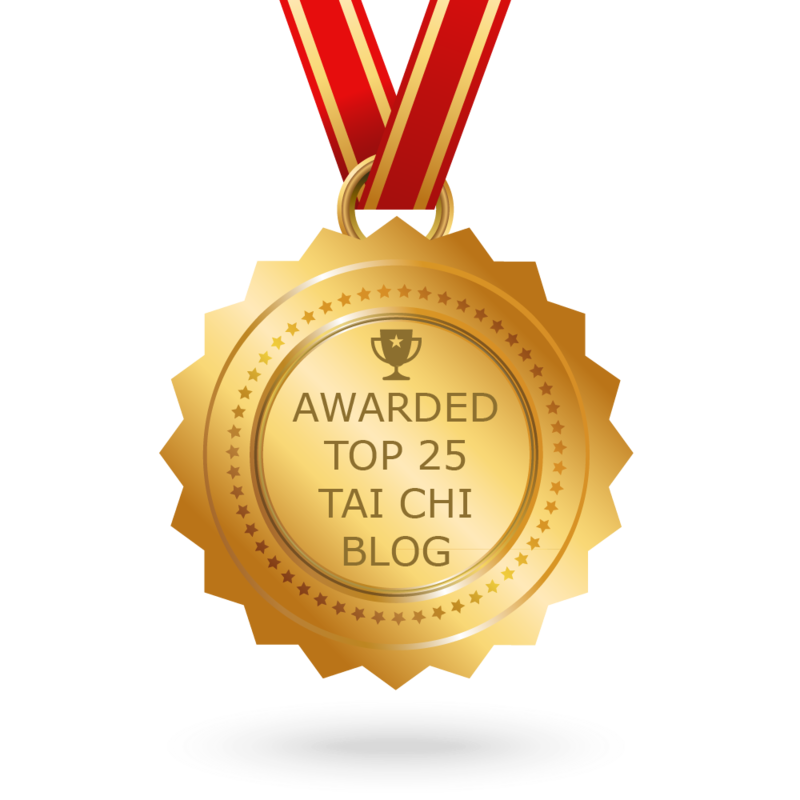 Classical Tai Chi Blog: How do you know not "believe" you are doing "internal"? How do you know not "believe" you are doing "internal"? 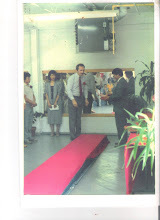 It goes back some time but I asked a former Tai Chi teacher to show me an "internal" movement. His answer was "I'm doing it but you just can't see it". Master Hwa shows you "internal" in this video. In Classical Tai Chi, you know that you are doing "internal" by self-examination (seeing) where the movement is originating in the torso of your body. In fact, you know whether anyone is doing "internal" by examining (seeing) their movements. You can see these things for yourself in your own body but as you progress you can feel (tactile) whether the movement is originating inside or outside the torso. 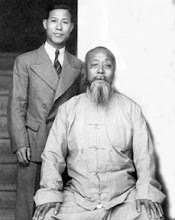 Master Wu Chien Chuan passed this on that every move has to have Yin and Yang (not moving and moving) parts of the body and those are either in the torso (internal) or they are not (external). The moving and not moving parts form a "junction" called a Yin/Yang pair. One part of the "pair" moves and the other part does not move. Much Tai Chi says it is "internal" but ask yourself the following question when you see it: Is the movement originating in the torso or is it originating in an extremity outside of the torso such as arms, legs, etc. ? You also have to reckon with the fact that any "extremity" is the furthest point or limit of something and that internal is always situated on the inside. Classical Tai Chi is the epitome of "Neigong"